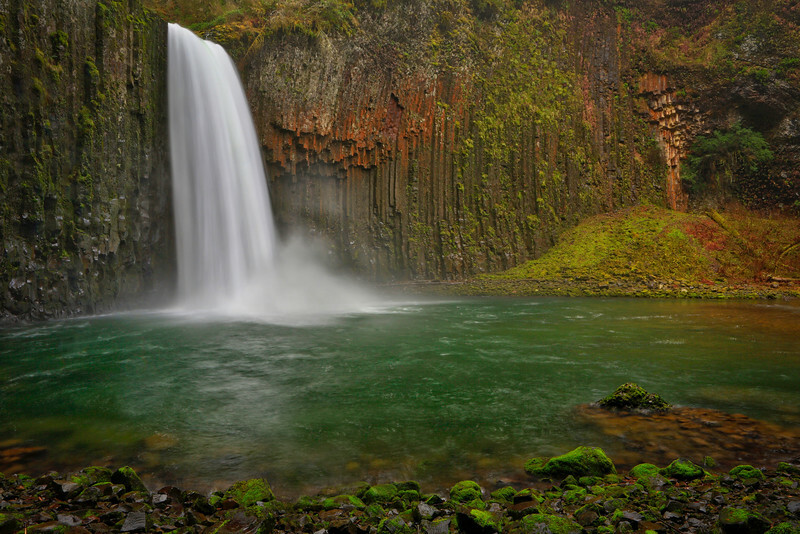 Tall vertical columns of basalt rock have provided the perfect setting for Abiqua Falls. It is 92 ft high. Beautiful shot and I love the water!